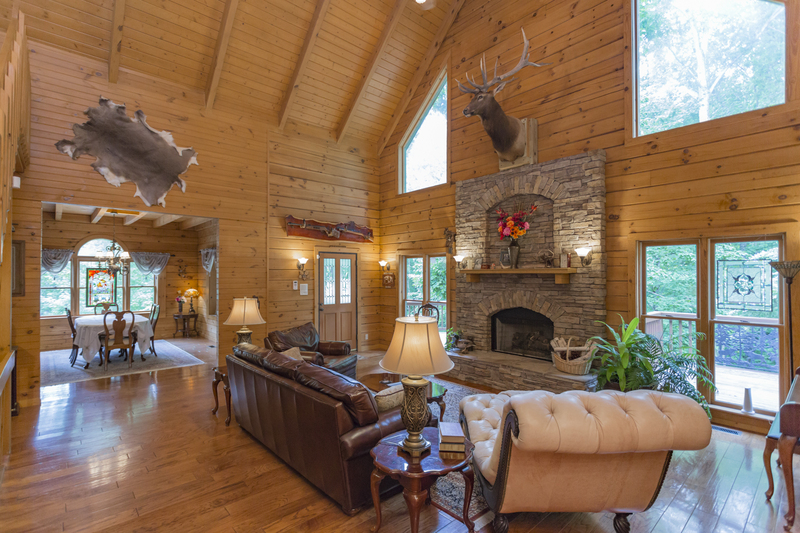 Tucked into ten secluded acres in Pegram, Tennessee, this stately log home is an ideal retreat. The great room features a gas fireplace and 26 foot ceiling. 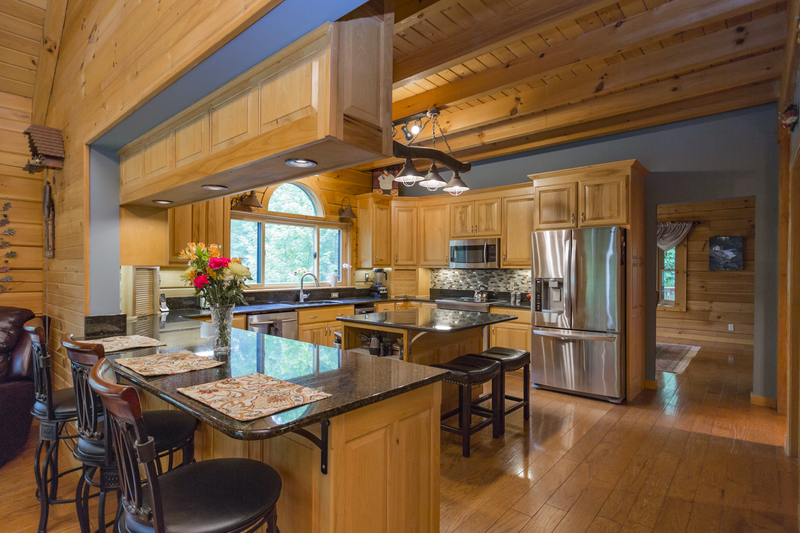 The spacious kitchen seats two at the center island and 4 more on the breakfast bar, with granite countertops, stainless steel appliances and custom hickory cabinets. 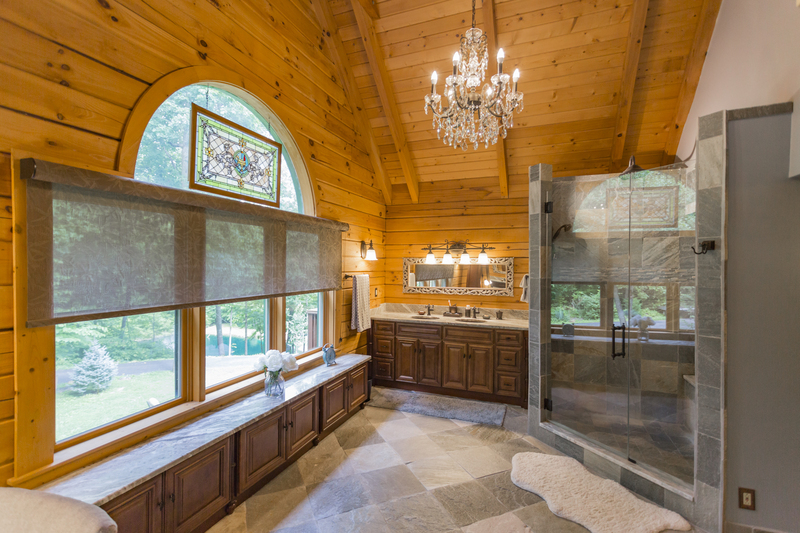 The master suite boasts a walk-in shower with an 8 foot high rain shower head for taller owners, two walk-in closets, a chandelier and custom built cabinetry. 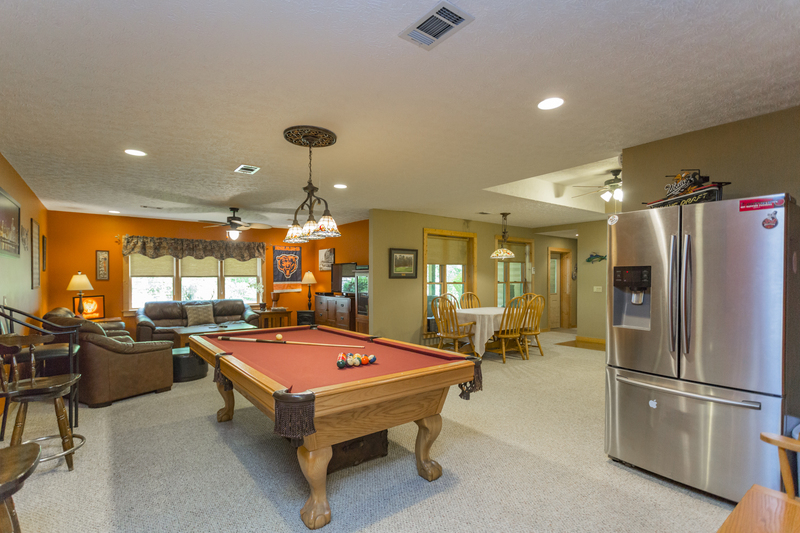 The walkout basement features a pool table, full bathroom and lounging area for family night movies and popcorn. Thre are three decks that put you directly in touch with nature. 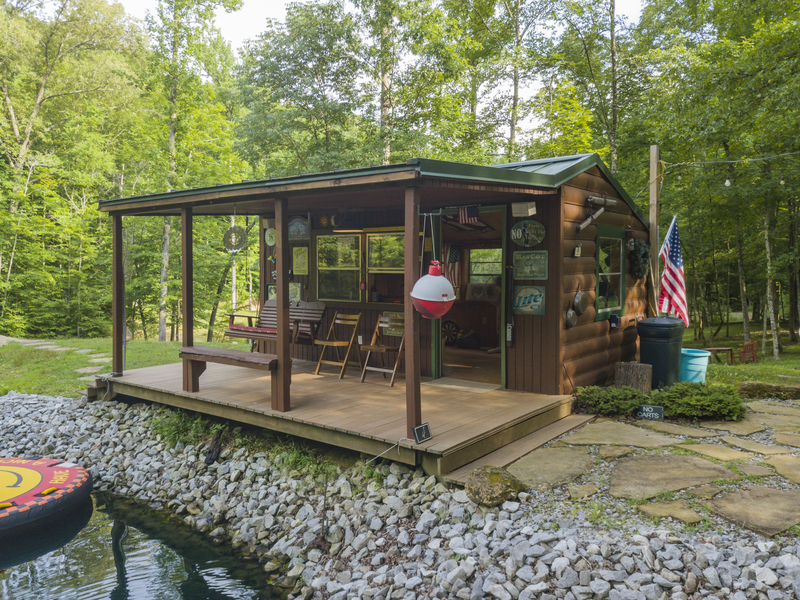 A fishing cabin is located near four stocked fishing ponds abound with catfish, brim, crappie and large and smallmouth bass. A combed sand beach offers a spot to lounge and enjoy the sun. 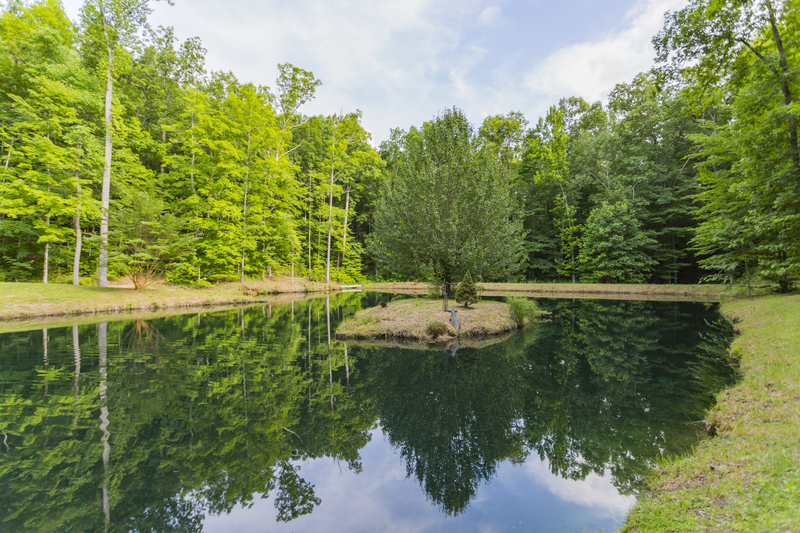 A large fountain aerates the pond, and creates a dramatic and elegant feature as it lights up at night while you enjoy the fieldstone patio and fire pit next to the fishing cabin. The third pond has a center island, a habitat for Muscovy and Southern Mallard ducks who are permanent residents of the property. 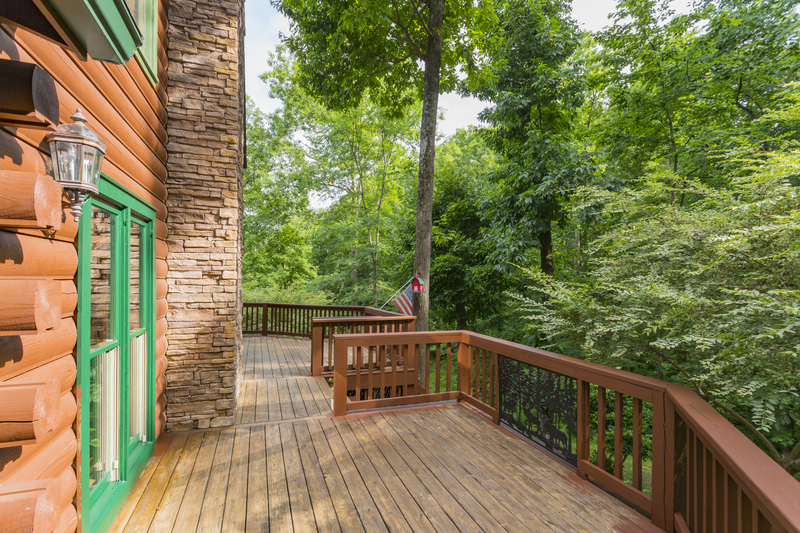 The home is 25 minutes’ drive to downtown Nashville and 10 minutes to Harpeth River canoeing, zip lining and two state parks. 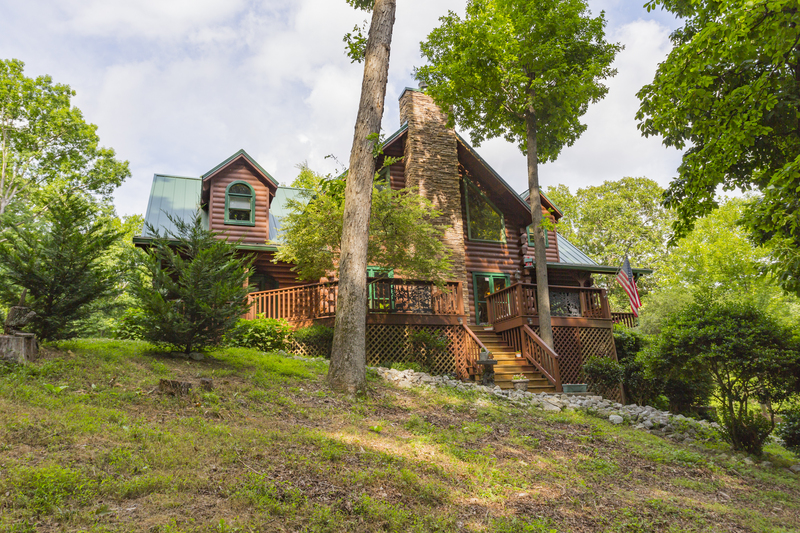 This woodsy retreat is listed for $1.195 million with Crye-Leike Real Estate Services, an affiliate of Luxury Portfolio International®.